Home » Features » Does DevOps drive agility, or does agility result in DevOps? Does DevOps drive agility, or does agility result in DevOps? DevOps is a hot topic. Hell, I’m writing this on a site dedicated specifically to DevOps and you’re reading it, so it seems safe to assume we agree on the general premise that DevOps is an important trend for both business and IT. I question however, giving all of the credit for cost cutting, or for more agile and effective organizations to DevOps. You Say You’re Doing DevOps, But What Does That Mean? A recent survey commissioned by CA Technologies titled DevOps: The Worst-Kept Secret to Winning in the Application Economy makes the claim that 88 percent of IT professionals surveyed have already implemented DevOps or plan to within the next five years. It also notes that companies that have already adopted DevOps have experienced 14 to 21 percent improvement in quality and performance of applications and/or faster time-to-market. Clearly DevOps is virtually ubiquitous, and companies that embrace DevOps are all but guaranteed to be more effective and efficient. For starters, we still can’t even narrow down a concise explanation or definition of DevOps we can all agree on. So when we say that an organization’s success is the result of DevOps, what do we mean? Is it because the company broke down barriers between teams and enabled workers to collaborate together more efficiently? Is it because the company moved its infrastructure to the cloud and automated deployment of virtual servers and applications? Or is it because the company embraced specific tools or platforms like Chef, or Docker? There is an argument to be made that much of what comprises the strategic side of DevOps is just a natural, cyclical occurrence in business. There’s always some new management philosophy or business model du jour with a catchy buzzword, and right now it’s DevOps. Part of the reason that DevOps remains such an ethereal concept is that most of the organizations employing DevOps don’t realize they’re using DevOps, and they don’t call it that. Those organizations are just responding to the realities of competing today in the best way they can. That effort seems to lead invariably to embracing philosophies and strategies that have been collectively dubbed part of the DevOps culture. The organizations that started it all didn’t sit down and say “OK. 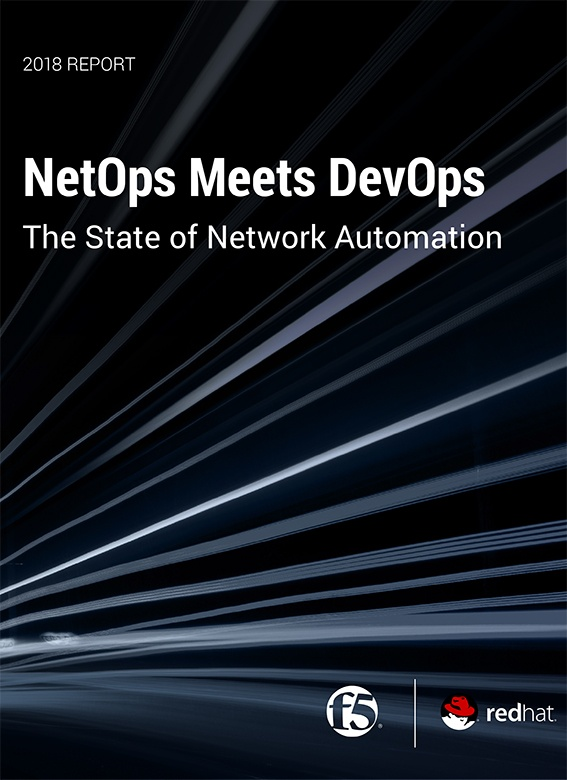 We should start by adopting DevOps tools and strategies.” Companies like Netflix didn’t “embrace” DevOps—they created it from scratch, organically, and developed the tools and strategies that form the foundation of the DevOps movement. Everything that follows is an attempt to mimic the success of those organizations. If it’s a question of which came first, the chicken or the egg, it seems clear to me that DevOps is the outcome of a culture shift more than the engine or catalyst of the culture shift. To be fair, DevOps has matured, and is evolving into a culture all its own, and the tools and philosophies that make up DevOps are more clearly defined as time goes on. A company looking at it today can explore successful tools like Chef and Docker, and study examples of other organizations that have achieved success through DevOps principles. We still need to be careful, though, when breaking down statistics like those in the CA survey. Companies that are more agile, and deliver better quality products more quickly may also have adopted DevOps tools and strategies, but it doesn’t necessarily imply a direct cause and effect between the two. Perhaps as DevOps matures and the definition of the strategies and tools that comprise it becomes more consistent it will be easier to state clearly whether or not an organization has “adopted DevOps” and apply metrics that directly measure the effects of DevOps unique from the metrics the company would achieve anyway with or without DevOps.